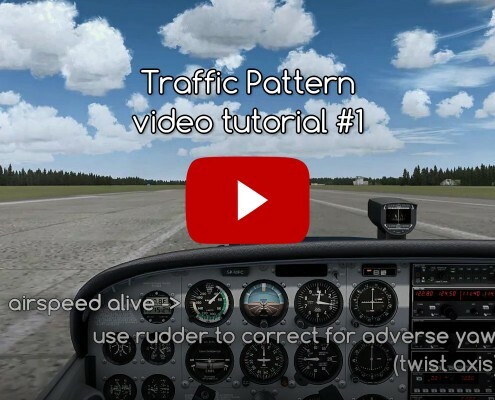 Video tutorial on flying traffic patterns. 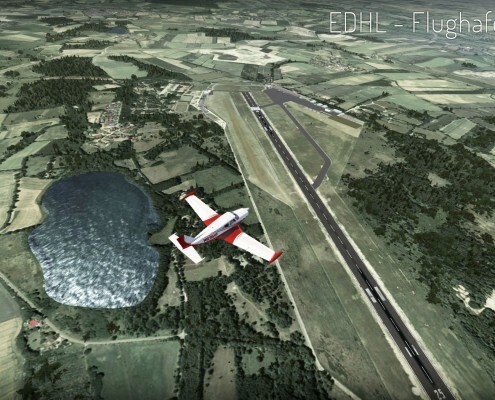 Part #1 - Cessna 172 and a long runway at non-towered airport. 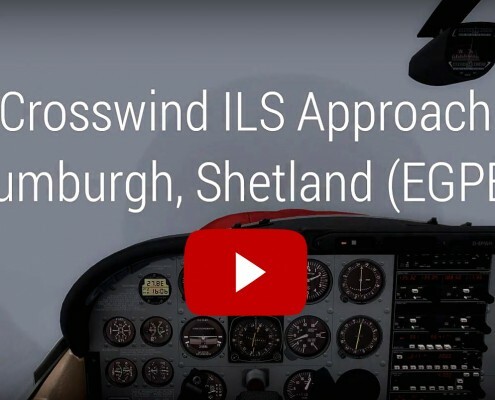 ILS Approach which ended in 18 knot crosswind landing in Sumburgh, Shetland. 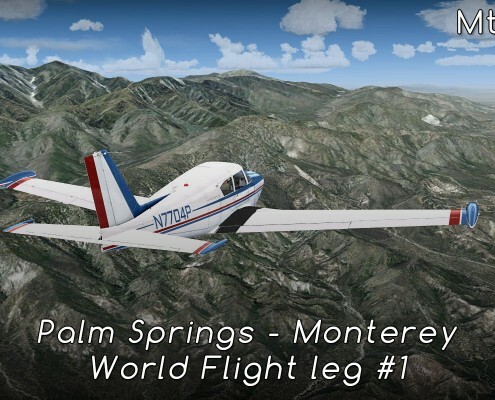 The third flight in my new Cessna 182. 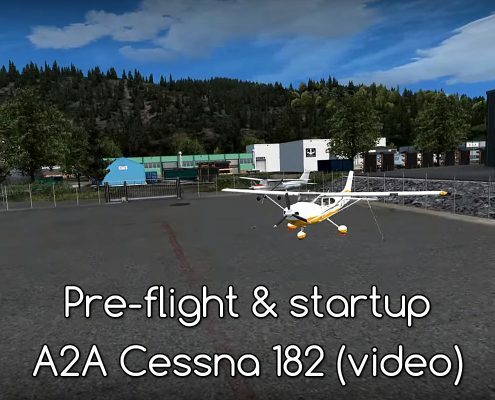 Pre-flight inspection, startup and runup in A2A's Cessna 182. 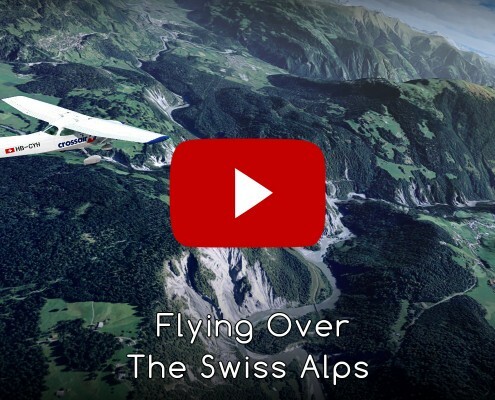 Watch the video and read the description and guide. 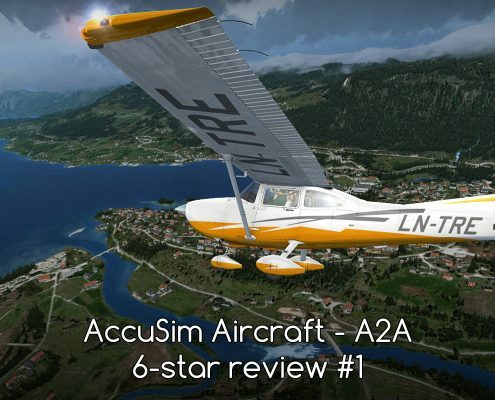 A2A's AccuSim GA aircraft - Piper Comanche, Cessna 172 and Cessna 182. 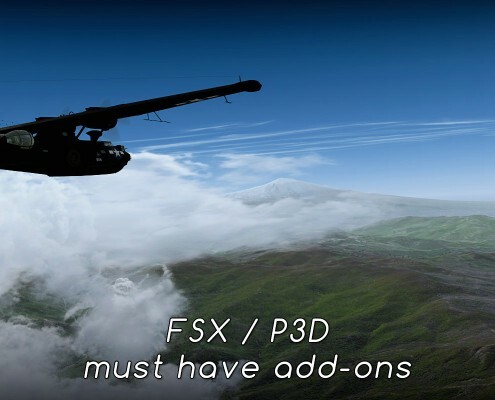 What sets them apart from the rest of FSX/P3D planes? Part #1. 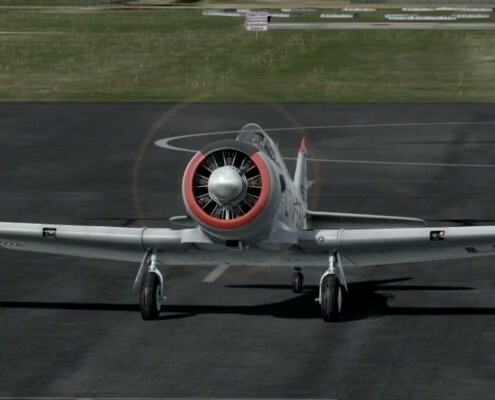 A2A published a video demonstrating the T-6 Texan they are working on. 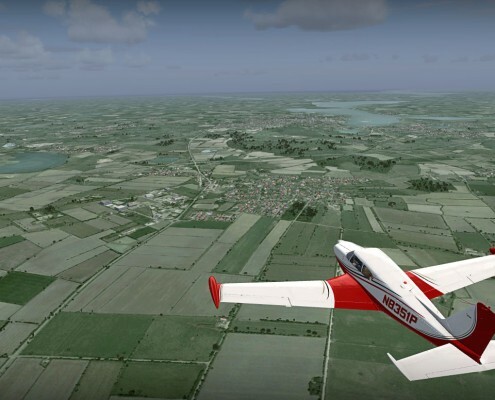 Some very good footage comparing the real world T-6 with A2A's AccuSim plane for FSX. 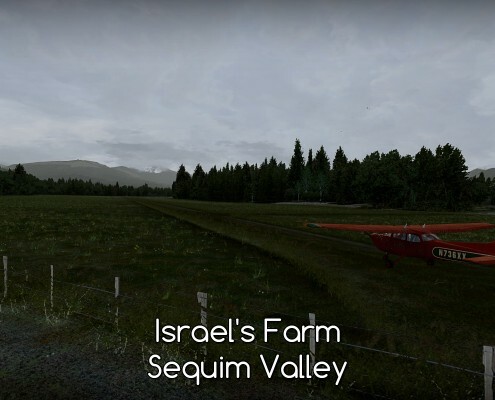 Flying A2A Cessna 172 in bed weather from Israel's Farm (WA56) to Sequim Valley Airport (W28) over FTX Pacific Northwest. Flensburg to Neumünster over German cities of Husum, Schleswig and Kiel. 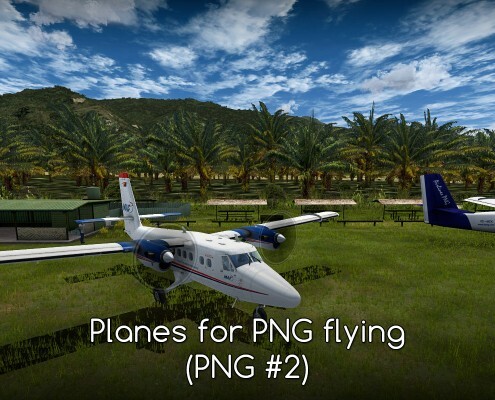 Low level VFR route great for everyone flying Cessna or Piper.